Crowns, veneers and bridges: from 2 to 5 years. Dental implants: up to 10 years. 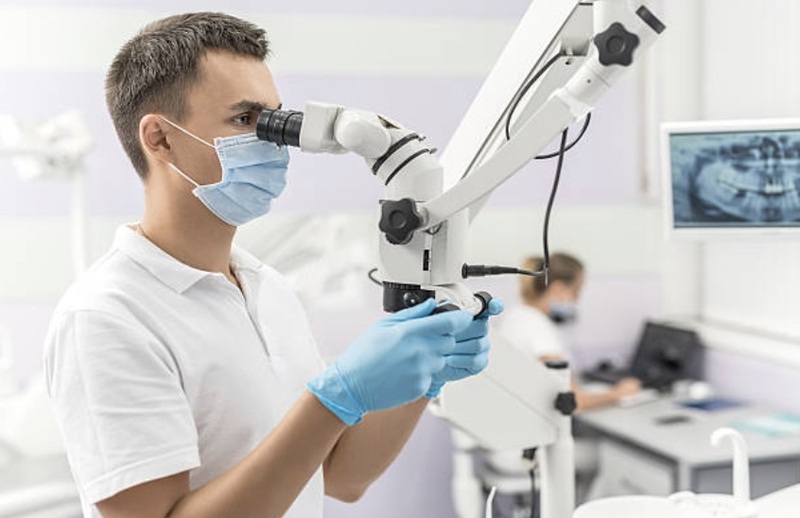 Many of our foreign clients ask us what might happen if something goes wrong with their dental work performed in Krakow, once they return home. As mentioned earlier, dental complications are very rare, if the diagnosis and treatments are performed by top specialists. With this additional "peace of mind" guarantee however, you will feel even safer during and after your dental treatments. We're also confident that none of other dentists offer a similar comprehensive guarantee scheme. Implants: the leading world brand Friadent, Mis and Alpha Bio. Crowns: Procera - the best crowns available, and top quality zirconium. Bone Regeneration: Swiss BioOss and BioGuide materials. * We will refund up to 100 British Pounds in total towards hotel costs and 100 GBP in total towards air fare. The refund offer is available only to patients who have a valid medical guarantee issued in Polish My Smile clinics in Krakow and correction treatments are carried out within this guarantee.